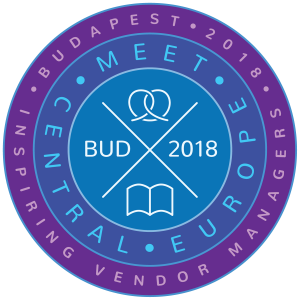 Do you have something interesting to share about vendor management in the translation industry? Then we want to hear from you! 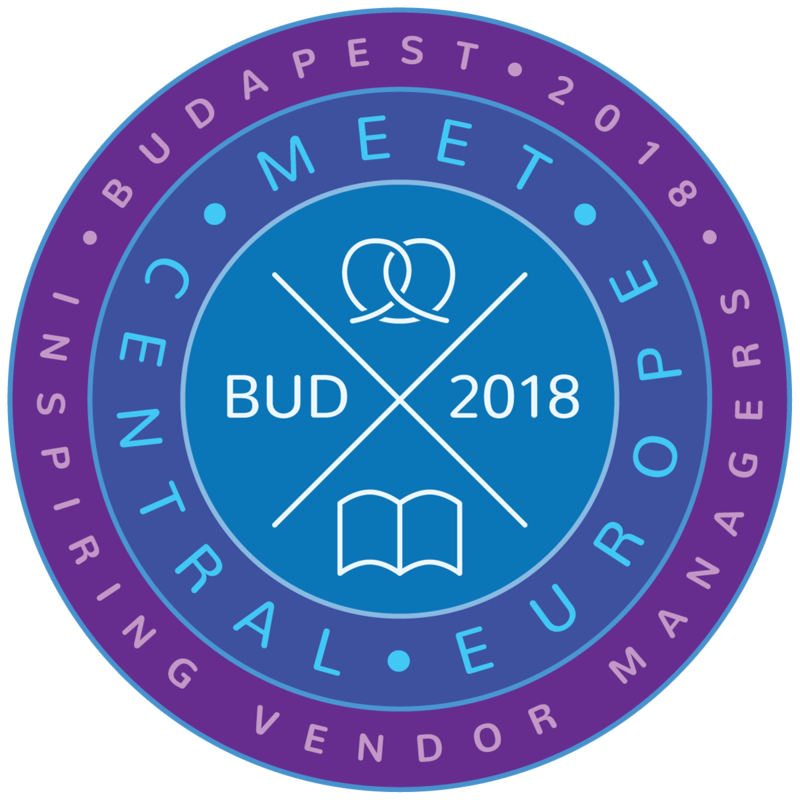 We are looking for great presenters to join our team at the Meet Central Europe translation industry conference Oct. 30-31, 2018.